If you’re a fan of the beautiful island of Bali and greater Indonesia, then you’re sure to have heard about the recent series of earthquakes that have hit the Lombok area. They began on August the 5th with measuring 6.9 on the Richter scale. 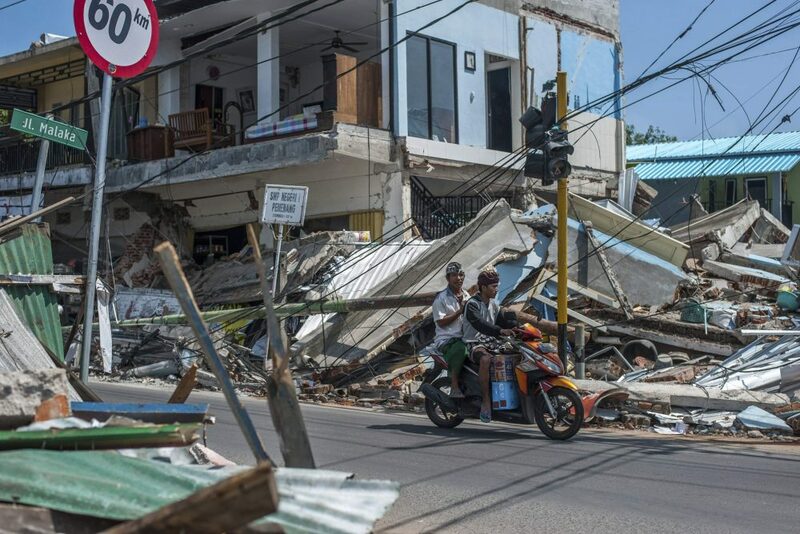 Since then, there has been a series of aftershocks of varying strengths which have left the island of Lombok in disaster mode. It is a tragedy with more than 300 lives lost due to weakened infrastructure and lack of accessibility to medical care. 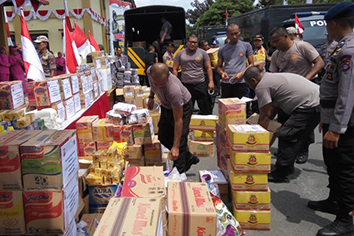 It’s truly terrible and we, like many other Bali based companies have been supporting the people of Lombok with financial aid wherever possible. 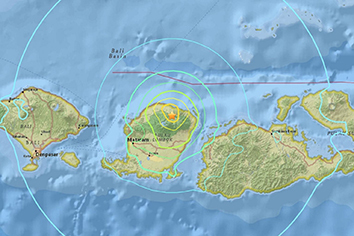 Lombok is 209 km from Bali but we have also felt the tremors caused by movement in the tectonic plates which are shifting against each other just south of Timor. The fault line that is currently in action is a long one. It runs about 220 kilometres off the West Coast of Sumatra and up through the Andaman Islands. Worried About Earthquakes On Your Bali Holiday? Fortunately, the fault lines do not run under the highly populated areas of Bali or Java which has limited the felt effects of the recent quake to just tremors for this lucky part of Indonesia. Obviously, that doesn’t lessen the blow to the people of Lombok but is a comfort to all of the tourists who are en route to Bali and the millions of residents both local and expatriate in the greater Bali area. In Bali, at present, we are taking expert advice from seismologists each day and trying to go on as normal with a little bit more caution. At Asia Holiday Retreats we follow standard earthquake safety procedures and ask guests to stand on the lawn or move away from any high structures if they happen to feel a tremor. So far we’ve had reports of water sloshing out of swimming pools, and trees swaying in the backyards of our villas but nothing more serious. As Bali is a beach destination, we’ve also made it a priority to establish emergency plans for any of our properties within the danger zone. 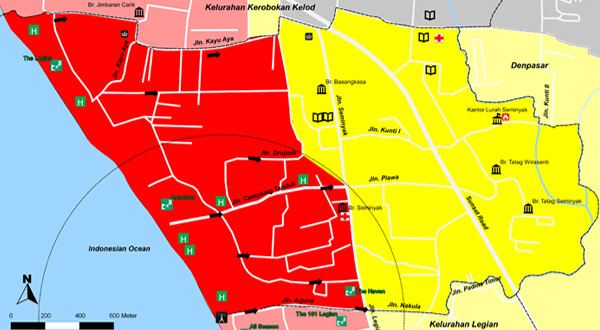 Should a tsunami rise off the coast, you will be guided by your villa manager and also the local Banjar, (the leaders of each suburb) who will run group evacuations from the lower beach zones onto the higher ground. We are staying alert to any tsunami warnings and providing all of our guests with an emergency number to call should they have any issues or worries with their accommodation. While we are shocked and saddened by the situation in Lombok, we are grateful to be able to share that Bali seems to be largely unaffected. The skies are blue, the airport is open, and the water is warm. So if you or your family have a trip planned to Bali, then we encourage you to gather information from reputable sources before you decide to cancel. We always refer to data from the National Disaster Management Authority (BNPB) and base our guest advice on this rather than relying on alarmist media coverage. As part of the Pacific ring of fire the people of Bali are used to the tremblings of the earth and the occasional rumbling of volcanoes. Their resilience and humour in recent times is a balm to us all. At AHR we have learnt to accept these changes as part of life and not to catastrophize in unnecessary situations. As such, our many villas and luxury accommodation options are all still open to bookings, and there have been very few cancellations. 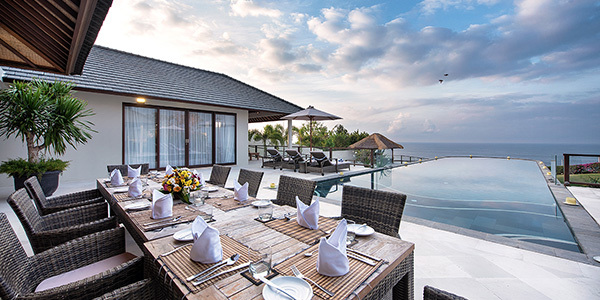 Being high season, we do find ourselves fully booked in some areas, but feel free to clic here to view any villas that are free for your travel dates. We wish you the absolute best for your holiday and ask that you consider doing as we have done and donating to help the people of Lombok. You can follow this link for a list of NGO’s and other help agencies that are currently at work.